Tips to Prevent Asthma Attacks!! 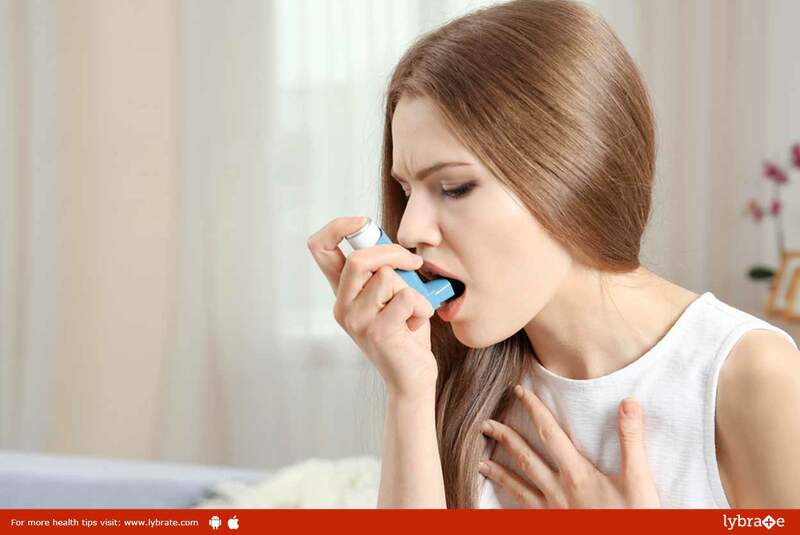 In case you are experiencing breathing difficulty or a whizzing sound is accompanying your breathing, there are chances that you could be suffering from asthma. It is a medical condition characterized with paroxysmal wheezing respiration dyspnoea. Usually, there is no single way to prevent asthma attacks. However, a step by step daily plan, if followed properly, can help you in preventing asthma attacks and keep them under check. Follow your asthma action plan very strictly. The plan should be shaped after an avid discussion with your doctor. The plan will contain the names and dosages of all necessary asthma medicines you might require. Identify the triggers of asthma and avoid them. Several outdoor irritants and allergens may trigger asthma attacks. You should get immunized for pneumonia and influenza. The vaccine will prevent these conditions from triggering or flaring up an asthma attack. Your breathing has to be properly monitored. By detecting the warning signs of an attack such as wheezing, slight coughing or shortness of breath, you will be able to prevent its occurrence. You can identify a fatal attack and prevent it from occurring by acting quickly. When the peak flow measurement decreases, you should take medicines and keep away from any asthma-triggering activity. Keep on taking your prescribed medicines, even when the asthma symptoms are improving. Your medication schedule should not be altered or stopped without consulting a doctor. If you need a quick relief inhaler a lot, it indicates that your asthma is not under control. You should visit a doctor for some treatment modifications. In order to prevent asthma attacks, you must use allergy-proof pillow covers. Your bedding should be washed every week in hot water for the elimination of dust mites. A dehumidifier can be used for reducing excess moisture, which prevents mold. Do not allow pets in your bedroom and on your furniture. Pet dander is a trigger for asthma attacks. Get an air filtration system installed in your home. It helps in the elimination of various asthma triggers like pollen, dust mites and other allergens. Immunotherapy for the prevention of asthma is recommended by many doctors. It is commonly given in the form of allergy shots. Immunotherapy targets at changing your immune response by making it decreasingly sensitive to the triggers of asthma. ← Bladder Cancer – Signs You Should Be Aware Of!